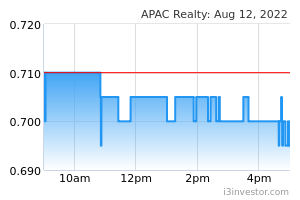 APAC Realty’s 1H18 net profit gained 8.7% - in line; interim 2cts DPS declared. Stable market share of 37.5%. Healthy project pipeline but take-up rate remains to be seen. Upgrade to HOLD; impact from property cooling measures priced in. 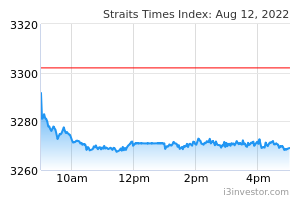 We believe APAC Realty’s current share price has already priced in the impact from the recent property cooling measures. We have already assumed market transaction activities to be lower this year as compared to last year, and to stay flat in 2019 while the healthy project pipeline in 2H18 and 2019 should provide some support.